Abbott has very recently introduced The Glucerna® 1-2-3 Challenge, a mobile application downloadable for free on your iPhone and Android mobile devices. 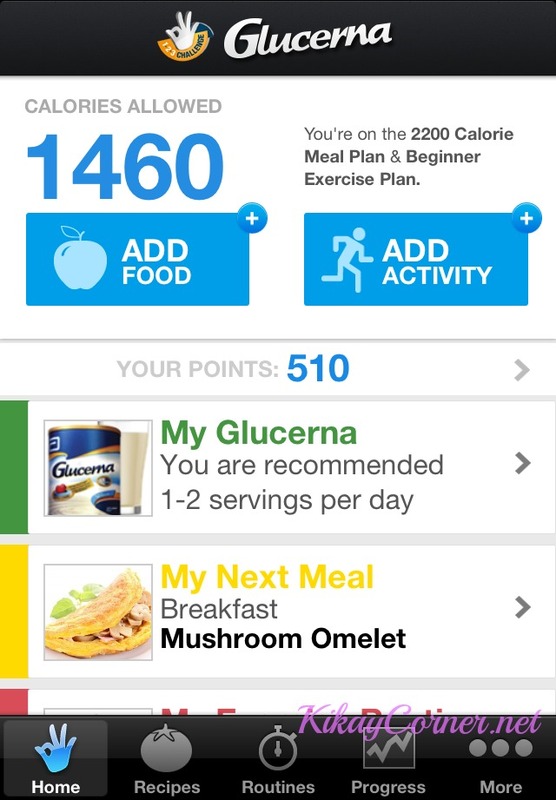 It is designed to assist over 11 million Filipinos with pre-diabetes or diabetes. 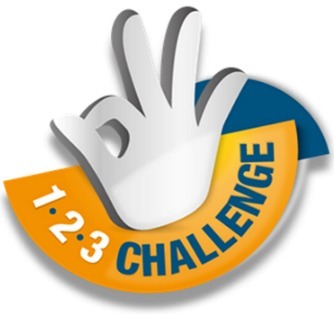 I see this Glucerna 1-2-3 Challenge App for iPhone and Android as a way to empower people with diabetes and pre-diabetes to counteract on what is usually perceived to be “life sentence,” upon diagnosis of having diabetes or even those who are borderline diabetic.